If you’ve even a passing interest in shampoos you’d be aware that the use of sulfates in shampoos is a hugely controversial topic. Some of the materials you’ll read are contradictory and some are misinformed. There’s a lot of misleading info. out there. The problem is that sulfates are found in most mainstream shampoos. 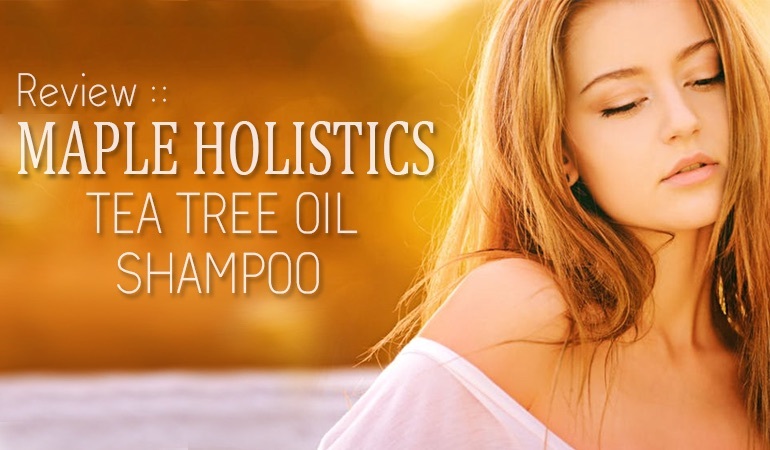 So the purpose of this article is to explore the basic science of sulfates, the potential risks and recommend our favorite sulfate free dandruff shampoos. Are all sulfates the same? What are the risks of using a shampoo containing sulfates? Should I use sulfate free shampoos? What are the best sulfate free dandruff shampoos? Sulfates are used in shampoo to help remove sebum and dirt from your hair through surfactant action (they also create the foam!). These surface-active agents (surf-act-ants) wrap themselves around dirt particles, helping to wash them away. Understanding the molecular structure of sulfates is a good place to start in understanding this property. All sulfate surfactants work in essentially the same way: they are long molecular chains that don’t like water (hydrophobic), with a charged ‘sulfate’ end that loves water (hydrophilic). The long chains wrap around dirt, meaning that the water-loving sulfate end faces outwards. This makes the dirt water soluble, and so it washes away down your drain . Each of these removes dirt through the process described above, but they have different relative strengths. One way to measure the strength of a surfactant is the ‘Zein Test’ . It shows that SLS and ALS are stronger surfactants than SLES and ALES – but also more irritating to the skin. You’re more likely to suffer from contact dermatitis using SLS/ALS than SLES/ALES but your hair will not be as “clean”.. The potential risks of sulfates can be a controversial topic because, for the vast majority of people, they are effectively harmless. There is no evidence that the use of sulfates in shampoos causes any systemic adverse effects in the short term or through accumulation, such as cancer, poor ocular development, cataract, or hair loss . There is published evidence that if you repeatedly expose lab animals to surfactants, without rinsing them away, that long term damage is possible – but these studies clearly aren’t consistent with how shampoos are used. This isn’t to say sulfates are harmless. They are known to cause skin irritation by damaging membrane proteins, which can be particularly harmful to those with dermatological conditions, such as psoriasis, seb derm, eczema or a dry scalp [5, 6]. Individuals with sensitive skin may experience stinging, burning, or redness with sulfates, although several studies have shown that it’s difficult to predict who will be affected . Regulatory bodies in the US and EU regard sulfates in shampoos as safe, because of their low concentration and short exposure time [8, 9]. One slight exception is the European Medicines Agency (EMA), which requires pharmaceutical companies to add a warning to any medical product containing SLS due to the potential for irritation . The issue isn’t necessarily with sulfates, it’s with surfactants. There are many non-sulfate surfactants, but they carry the same irritant warnings while being less effective and more expensive. If you have reacted poorly to sulfate surfactants in the past, then you could consider trying the milder SLES or ALES, or an alternative such as coco-glucoside or sodium cocoyl-glycinate. Sulfates can be made from coconut oil, but the process isn’t a natural one. The Ziegler Process converts fatty acids to alcohols, with a methyl aluminoxane catalyst. These are then further processed into SLS (…and then into SLES using sulfur trioxide and chlorosulfuric acid) . Not quite the same as extra virgin coconut oil! 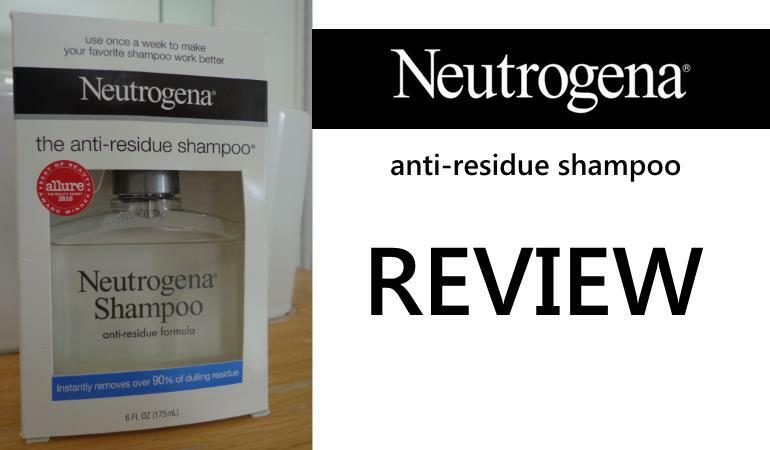 The term ‘natural’ isn’t regulated in the EU or the US, and so your shampoo could still contain synthetic surfactants. If you want to ensure that what you’re using is the most appropriate for your hair, then you’ll need to become familiar with reading the label or reviews. Sulfates surfactants used in shampoos help to remove dirt and sebum, in order to clean your hair – the primary purpose of a shampoo. There is no evidence that they cause any systemic harm, but can be an irritant to those with sensitive skin or dermatological conditions. If you’ve reacted poorly to shampoo in the past, then it’s possible that a sulfate surfactant such as SLS was to blame. 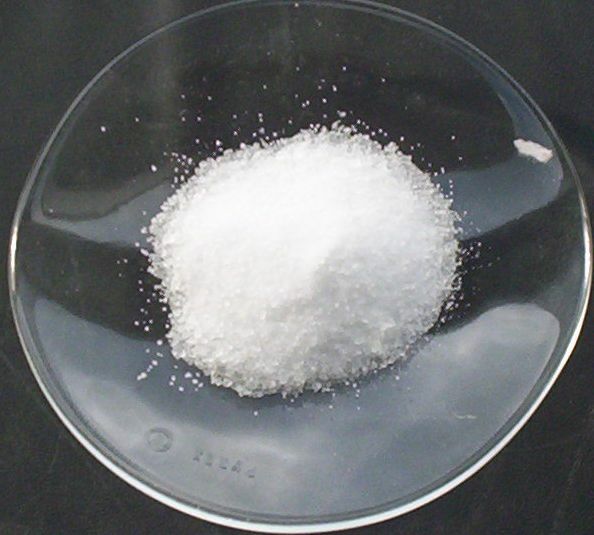 It’s widely accepted that SLES and ALES are milder alternatives to SLS and ALS, and non-sulfate surfactants like sodium cocoyl glycinate exist (although they can still cause irritation). These milder alternatives can be found in mainstream products, but unfortunately, they aren’t yet separated neatly on shopping shelves. So you’ll need to check the ingredients – or let us do it for you! 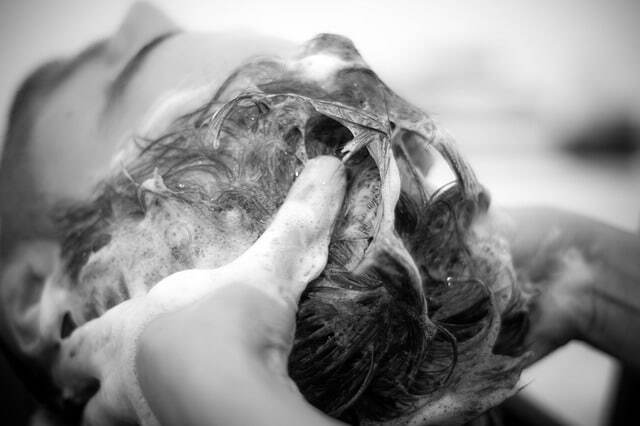 After reading this and you have made the decision to avoid sulfates we have some good news for you – there are a number of sulfate/sls free shampoos about on the market now. 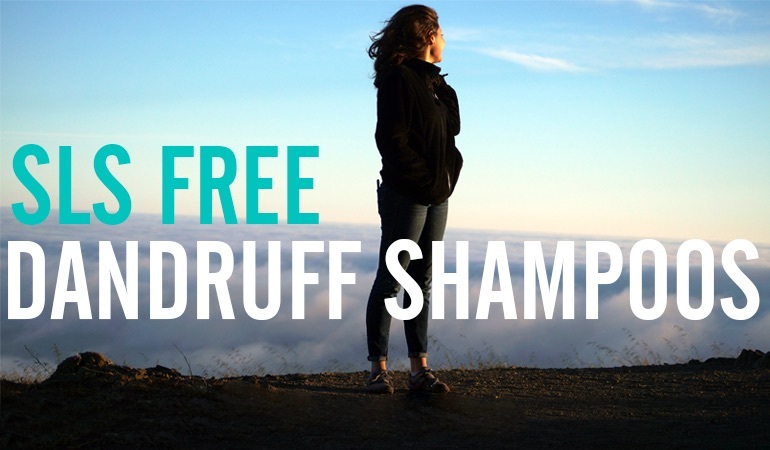 If you haven’t seen your favorite shampoo listed, chances are we have and it can be found if you check out all our sulfate free dandruff shampoo reviews. Trüeb, R. M. (2007). Shampoos: ingredients, efficacy and adverse effects. JDDG, 5(5), 356-365. Götte, E. (1964). Skin compatibility of tensides measured by their capacity for dissolving zein protein. pp. 83-90. Broze, G. (Ed.). (1999). Handbook of Detergents: Properties. CRC Press. Bondi, C. A., Marks, J. L., Wroblewski, L. B., Raatikainen, H. S., Lenox, S. R., & Gebhardt, K. E. (2015). Human and Environmental Toxicity of Sodium Lauryl Sulfate (SLS): Evidence for Safe Use in Household Cleaning Products. EHI, 9, 27. Törmä, H., Lindberg, M., & Berne, B. (2008). Skin barrier disruption by sodium lauryl sulfate-exposure alters the expressions of involucrin, transglutaminase 1, profilaggrin, and kallikreins during the repair phase in human skin in vivo. JID, 128(5), 1212-1219. MHRA. (2013). Aqueous cream: contains sodium lauryl sulfate which may cause skin reactions, particularly in children with eczema. Farage, M. A., Katsarou, A., & Maibach, H. I. (2006). Sensory, clinical and physiological factors in sensitive skin: a review. CD, 55(1), 1-14. FDA. (2015). CFR – Code of Federal Regulations Title 21. 21CFR172.822. European Union Council. (2009). Regulation (EC) No 1223/2009. Official Journal of the European Union, L 342/59. EMA. (2015). Background review for sodium lauryl sulfate used as an excipient. 351898/2014. Klahr, E., Trieselt, W., Trapp, H., & Widder, R. (1982). U.S. Patent No. 4,349,669. Washington, DC: U.S. Patent and Trademark Office. This is frustrating!!!! The first shampoo as well as the Scalp 18 are NOT sulfate free….I didn’t bother looking through the others, because most were chemical-ly, and if they listed the others as sulfate free, when indeed they weren’t, why wouldn’t they mind listing the others as the same? Thanks for the comment. You have to understand this is a pet project of mine and I do occasionally make mistakes. I welcome, in fact I absolutely rely on the help of the readers to correct these mistakes. You are quite right that the DHS Coal Tar shampoo contains sulfates, and I’ve updated the site already to reflect that. It was an honest mistake and nothing else. I’ve looked and looked at the Scalp 18 and can’t find a sulfate in there Certainly not the bottle I reviewed. Could you help me out and let me know what the sulfate is? The Regenepure DR contains Dimethicone. I’m looking for a sulfate-free shampoo because I color my hair and the sulfates fade the color. Certainly my old pyrithione zinc mainstay, Head N’ Shoulders, faded the color much faster than my current choices. I hope something in your list fits the bill! The ingredient list on the back of the bottle ofDead Sea Spa MAGIK Mineral Shampoo lists Sodium Coceth Sulfate. Selsun blue is sulfate free ? Or not ? Thank you so much for this! I had no idea that there were sulfate-free options out there that will still helpp fight my seborrheic dermatitis. Day made! Vichy anti-dandruff contains sodium laureth sulfate og dimethicone: https://www.vichy.co.uk/dercos-anti-dandruff-shampoo. You should probably take a look at each product again. Hi Erin, Vichy have quite a complicated range and the link you posted is for their greasy hair dandruff shampoo. It’s both sulfate and dimethicone free and I love it! They also strip the hair of natural oils, which depending on your hair type may not be a problem or even appreciated if you have low porosity and thus prone to oily/greasy hair. Us high porosity folks (especially with type 3 or 4 hair) that can’t get enough moisture should stay away from them though. My hair is a frizzy troll doll-esque mess after using head and shoulders, for instance, but without it I get defined, decadent curls. Even this sulfate-free stuff I picked up definitely affects my curl definition although less, so I get around that by shampooing on one of my days off and CO-washing every 2-3 days in between.